Marquis M.I. 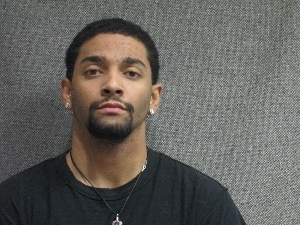 Phiffer, 21, of Monroe, was charged on 07/01/2015 with taking and driving vehicle without consent, armed robbery with threat of force and vehicle operator flee/elude officer. View court record.